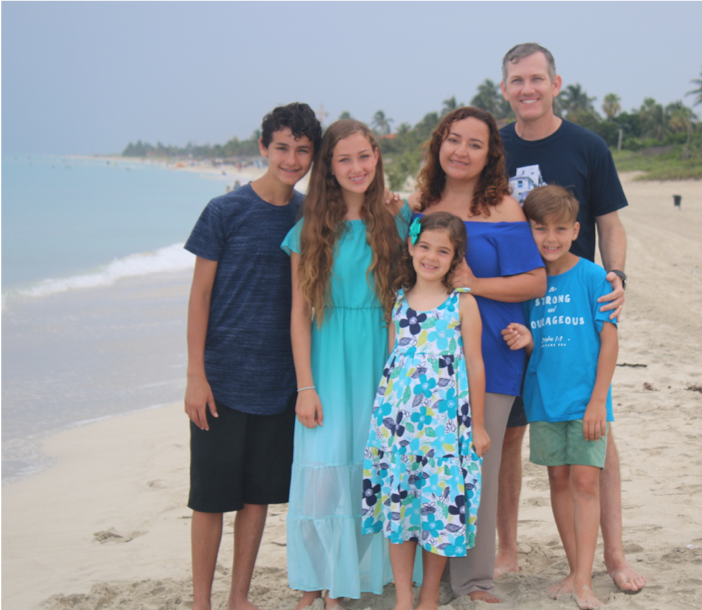 The Lohr family will share their personal journey, featuring challenges and triumphs during their many years of international mission service. They have served in medical missions in Nigeria and Honduras and provided medical lectures in Cuba. Jason Lohr is chief executive officer at SAC Health System, and Belen Lohr is a family medicine clinician. The Harts host Oak Glen Fellowship on the second Saturday morning of each month from October through May. Get to know other employees and students outside of campus, and enjoy a vegetarian potluck; drinks are provided. For more information, call the Global Health Institute 909-558-4420.